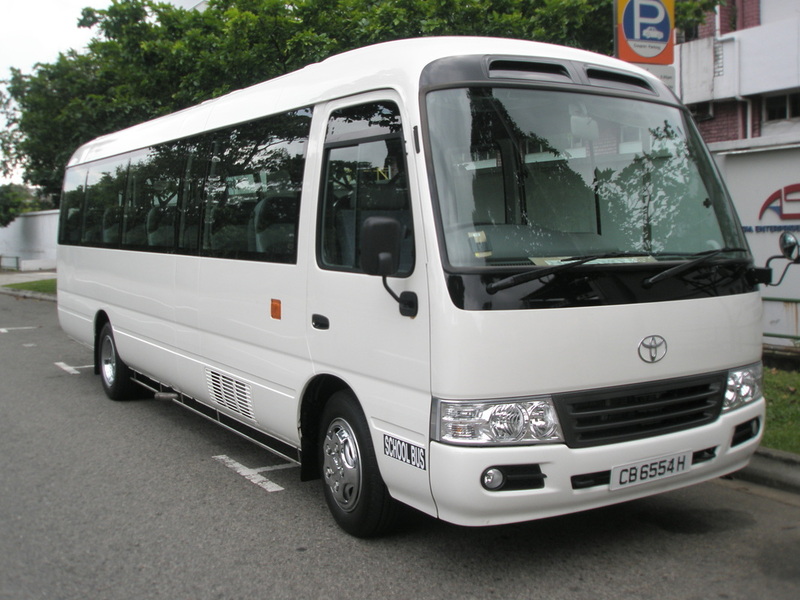 We do not only cater to corporate clients, we welcome the general public to contact us if they need bus transportation services. We provide buses which do pick up and drop off at agreed timing as well as buses at your disposable (which means the bus will be at your control for that time frame). So do contact us and we will proceed on with the necessary arrangements.